Back in 1996, Capcom debut the first of several game from the Resident Evil franchise, changing forever the landscape of what action games could bring to the table. While not the first game to introduce the now famous catch phrase “Survival Horror”, Capcom sure took the term “survival” in a threat typical of horror fiction to another level. Forward to 2009 and after a group of well established games and spin-off from the series, Capcom once again deliver another journey into the land of zombies where you main objectives are to manage your resources and escape at all cost, or perhaps just shot your way through anything that move and waste away whatever resources you get along the way. 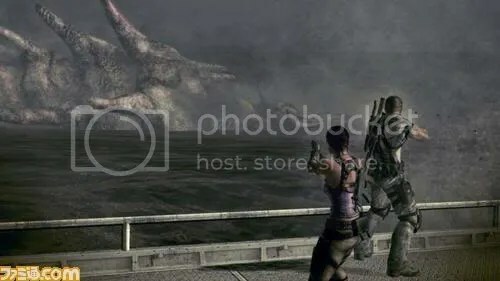 Resident Evil 5 To Reanimate Del Lago? 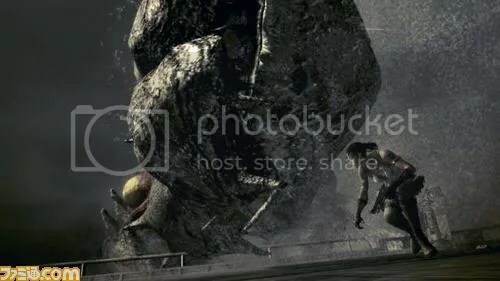 At least according to Famitsu latest report from the upcoming Resident Evil 5. 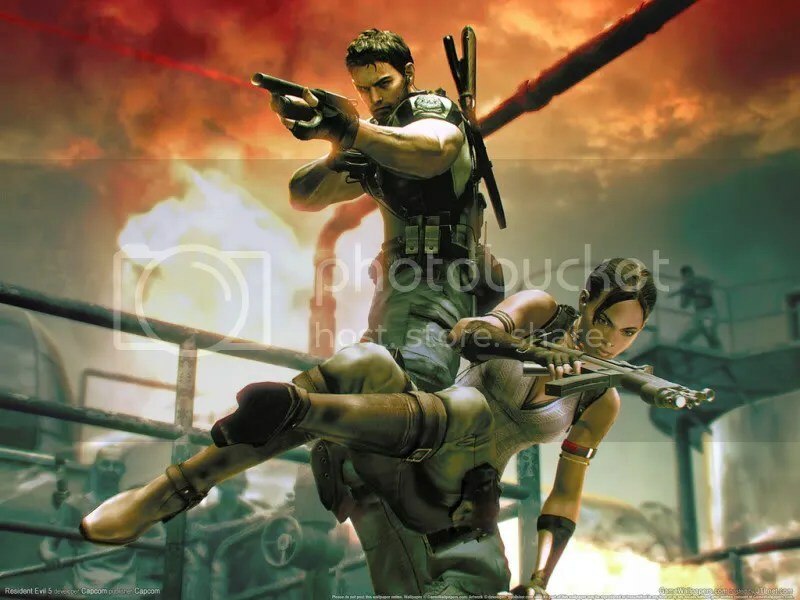 It seen the master minds at Capcom have included a boss battle in what it seen like a river or lake with our two protagonist Chris Redfield and Sheva Alomar fighting a gargantuan creature from the not-so-safety comfort of a boat. 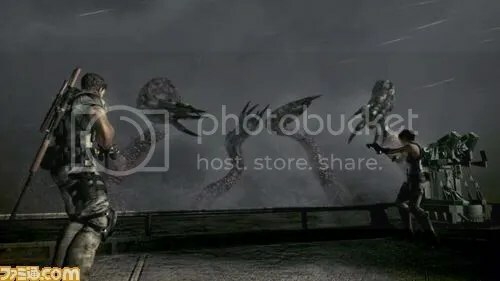 Now, Jun Takeuchi, the game’s producer, said that Resident Evil 5 will feature similar gameplay to Resident Evil 4 so perhaps fans of the series remember the boss battle from Resident Evil 4 where game protagonist Leon S. Kennedy fights a massive creature going under the name “Del Lago” that lives in a lake.